The Stillwater Baptist Church was organized in 1781. Then M. Keele attending on a meeting with us on Day the 19th of August 1781 Elder Cornel being present in mercy was pleased to summons up and bring [ ] following persons to own him and his cause and[ ]The world by following him in his Examples being [ ] ordinances of the gospel and being in fellowship with (each) other and with Elder Cornel went forward with and come under his and the care and watch of the [church] at Manchester. A Conference Meeting met at the Meethinghouse on Thursday 16 Day of May opened meeting by Prayer Enquired for the fellowship found it to remain good as at first to our Joy and Rejoicing—Then Procceded to enquire of the and sisters how their minds was concerning being set apart as a Church to which all that it was their mind and desire and thought it duty to be set apart as a Church. Then Proceeded to send to the Church at Manchester Desiring to have faithful Brethren for God and his Cause come over as a church. 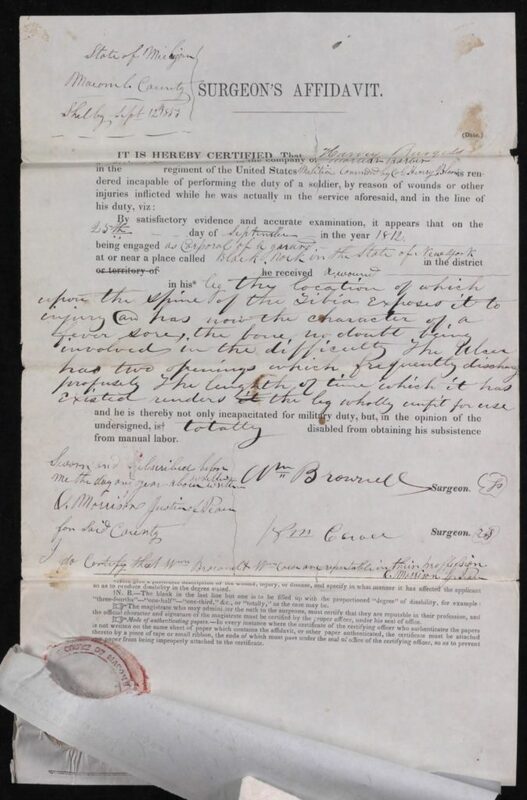 . .
Now agreeable to the former appointment of the Baptist Church of Christ at Manchester being arrived at this place the Bro and sisters having appointed this Day as a Day of fasting & prayer to almightly God for his Presence and Directions in seting apart a Church of christ in this place. The aforessaid Brethren and Sisters Proceeded by prayer and [sing]ing and by subscruibing to the following Articles and Covenant there were then by Elder Joseph Cornel by and with the advice and assistance of a number of Brethren then present disf as a Gospel Church of Jesus Christ. To whom the said Elder gave a Solemn Charge to be faithful in loving one another and to watch of each other in the of God for good. The Church being set apart as a Politic body to as God and them selves Made choice of brother Ezekiel Sayles for Clerk of the Church. It appears that this church, like others, started with a group of people joining together to worship and being led by lay leadership. Eventually, through the help of ministers of other Baptist Churches in the area, a formal church was then organized. At the time of organization, Articles of Faith were written which outlined the beliefs of the church. Though there were many similarities and the same general beliefs stated in the Articles of Faith of the various churches, each could express unique emphasis on particular doctrine or practices. Following the Articles of Faith was a stated “Covenant” which was then signed by the members of the church. This was an agreement by all signing that they accepted and would abide by these Articles of Faith and Practice. Those joining the church later by baptism, would then covenant to accept and abide by these Articles as well. Beriah Kelle was the first lay leader of this Stillwater Church. After some time the church members wished to have him formally ordained to the ministry. A conference was scheduled with leaders of other area churches, but upon meeting it was learned that Br. Kelle was still a member of another Church and so could not be ordained at that time. He was later dismissed from Elder Drake’s church and ordained as Elder of the Stillwater church. 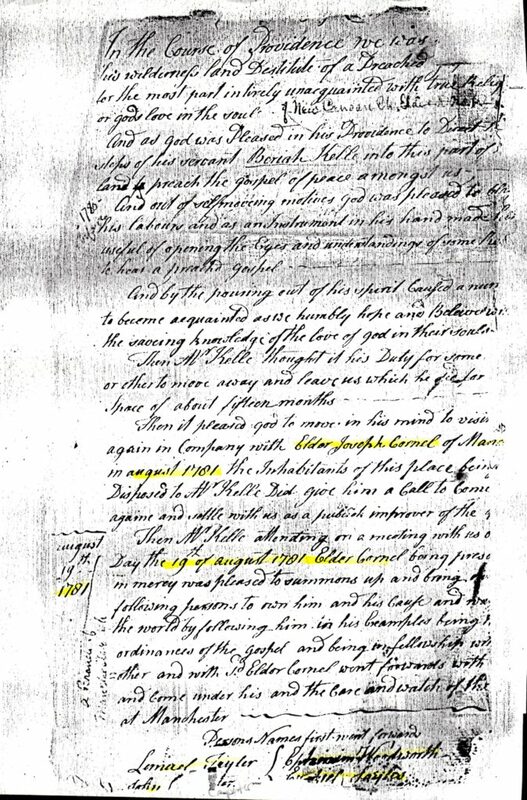 In 1789, complaints were made against Elder Kelle by several members of the congregation. There was a lengthy investigation, calling for assistance from leaders of area churches including some congregational churches as well as the Baptist churches. Some of the accusers later recanted their accusations, but others stood and eventually Brother Kelle was disfellowshiped. Instructions were given that any continuing to fellowship Brother Kelle would also be disfellowshipped. Some did continue with him and were later disfellowshiped. Brother Kelle’s disfellowship left this church without a leader. It was then decided that they would join with another Baptist church in Stillwater, known as the East Baptist Church or Elder Lemuel Power’s church. Apparently this original church of Elder Kelle’s was known to them as the West Baptist Church. 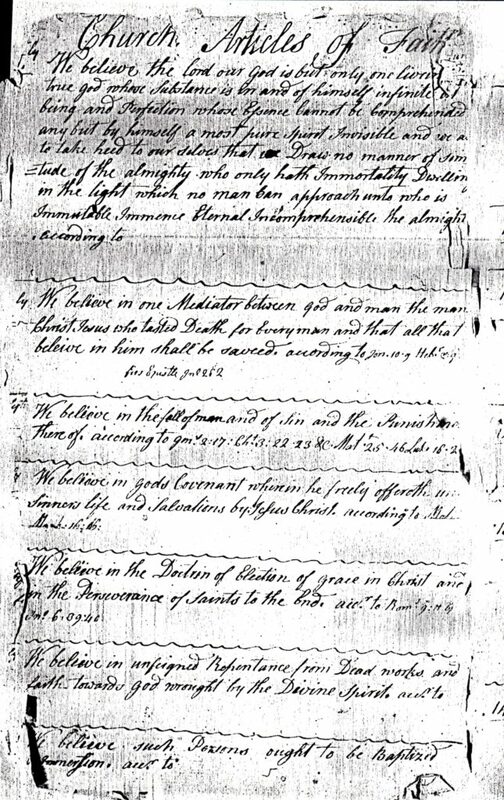 In September 1790 Samuel Rogers, Seth Burgess and Ezekiel Sayles were appointed to rewrite the Articles of Faith. Apparently Seth Burgess was a member of Elder Power’s church and Ezekiel Sayles had been with this Stillwater Church since it’s beginning, serving as clerk much of the time. 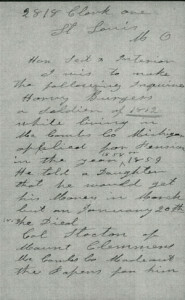 Samuel Rogers is referred to as Elder and the meeting at which the churches were merged was held at his home. Lemuel Powers served for some time but eventually had his own scandal and was likewise disfellowshipped. Many of his family members migrated to Sempronius and joined with former members of the Stillwater Church there. 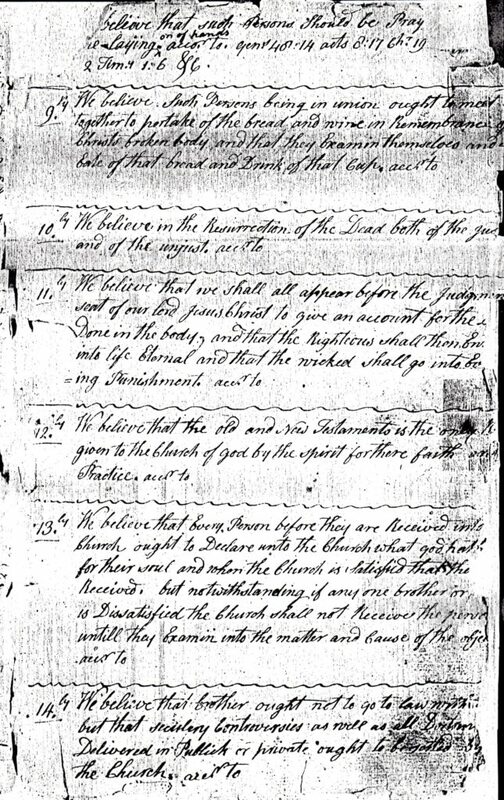 There was a Saratoga Baptist Association, which appears to have been organized around 1805. 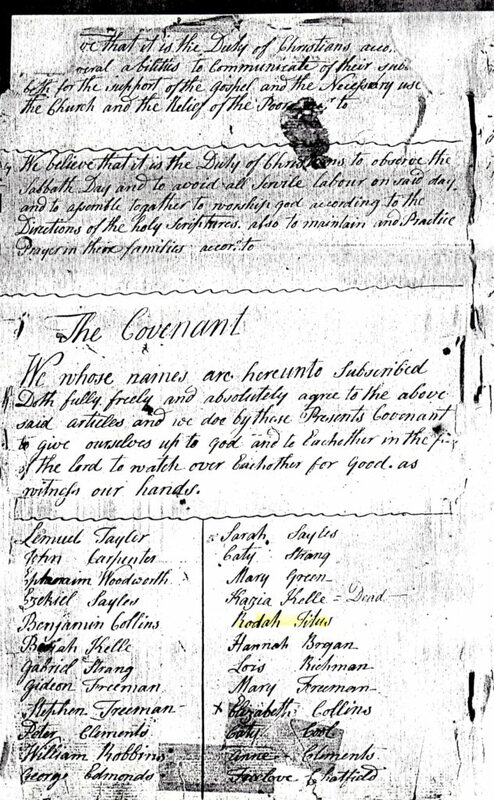 A list of churches belonging to this Association was included in the Stillwater Church records. Among them were the Bottskill Church which withdrew from the organization in 1830, the Stillwater Church which united with the organization in 1814, and Churches in Kingsbury, Saratoga, Halfmoon, Salem, Galway, Greenfield, Ft. Ann and others. The Stillwater Church records mention many of these churches and their leaders. 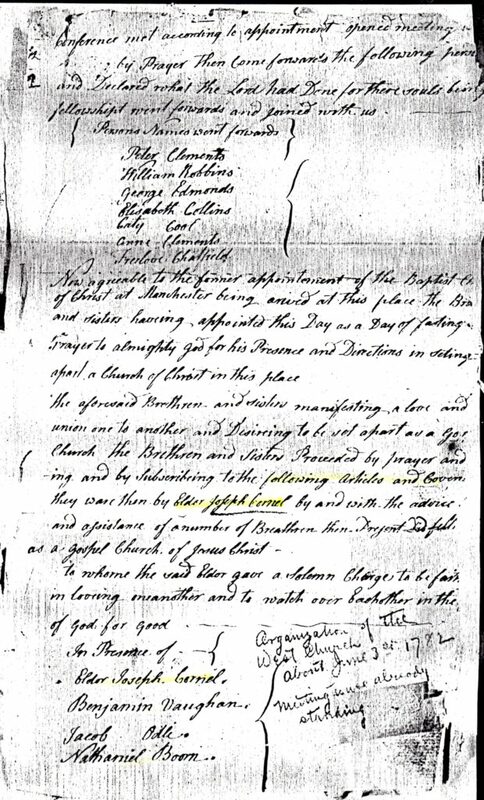 There appears to have been a close association between the Stillwater Church and the Bottskill Church with mention in records of both of visits from the others ministers and conferences. 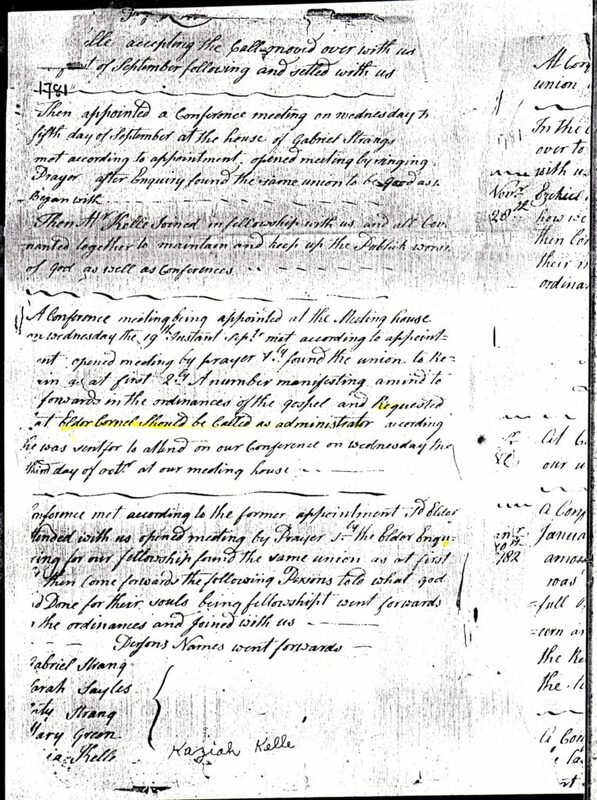 Church lists and other information from the records will be shared in future posts. Lurania Powers Burgess, daughter of Mary (Polly) Titus and Harvey Burgess was born August 15, 1808 in Sempronius, Cayuga County, New York. Her father Harvey’s family can be traced back to Thomas Burges, an early resident of Plymouth, Massachusetts and the Hopkins family of the Mayflower. Her Mother Mary’s parents came from Long Island where their ancestors were early colonial residents. 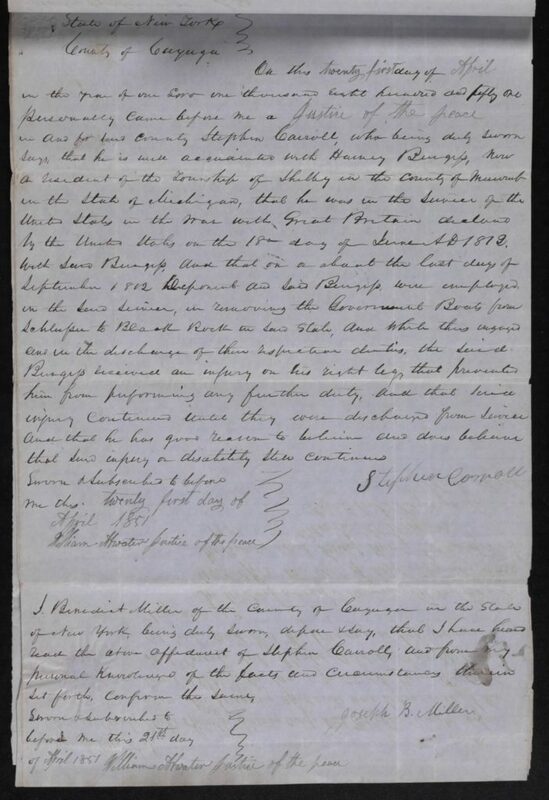 The Burgess and Titus familles migrated from Stillwater, Saratoga, County New York to Sempronius, Cayuga County about the same time and quite possibly together. 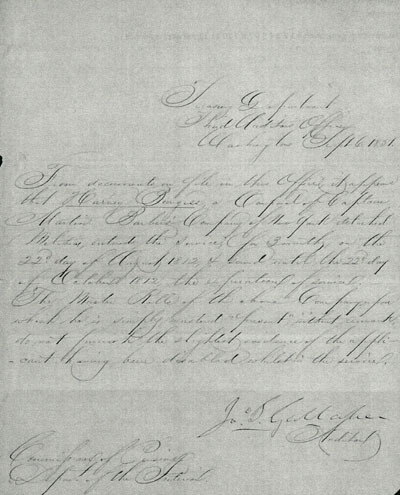 A History of Cayuga county mentions the Burgess family coming in 1796, and being one of the first families to settle Sempronius. 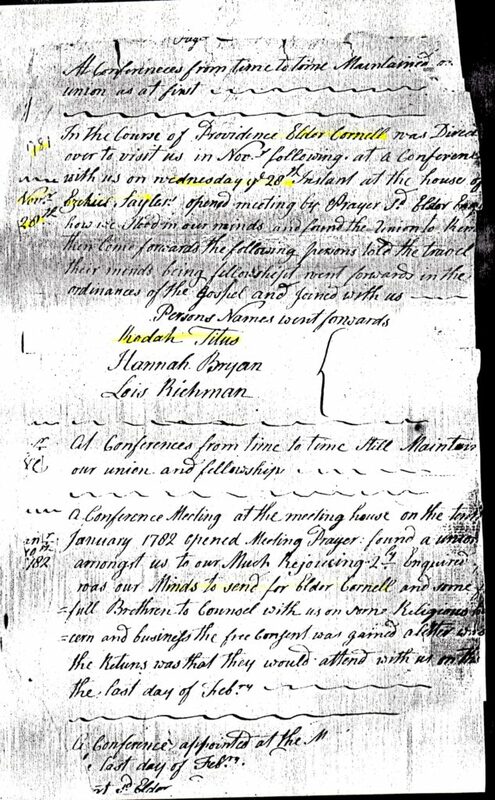 Mary’s father Jonas Titus died in 1795 in Stillwater, and his widow and children probably came shortly after that. Both of these families were members of the Baptist church in Stillwater and are listed as original members of the First Baptist Church of Sempronius. The two families were neighbors in Sempronius and probably were very close as Harvey and Mary grew up together in both Stillwater and Sempronius. 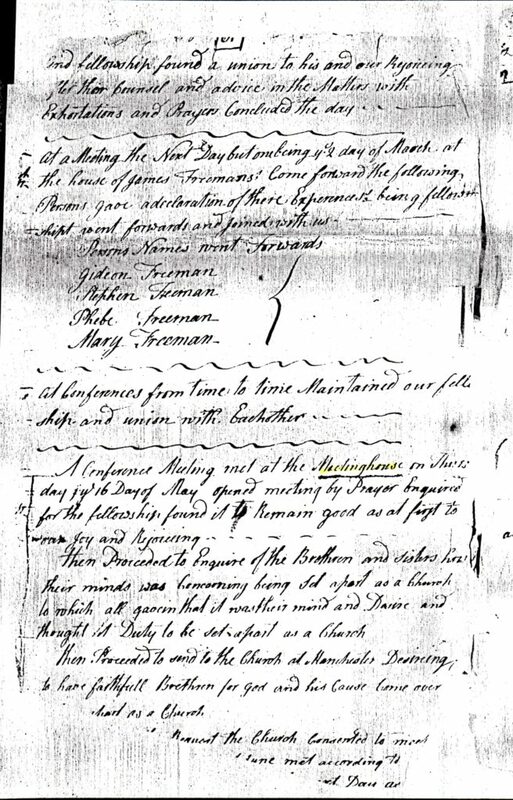 Harvey Burgess and Mary (Polly) Titus were married in Sempronius around 1802. Lurania was the third of their eleven children. Sempronius, Cayuga County is in the finger lakes area of northern New York. 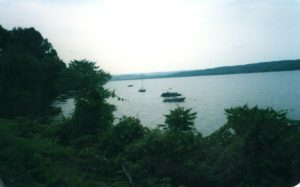 It consists of hilly country nestled in between Oswaco and Skaneateles Lakes. 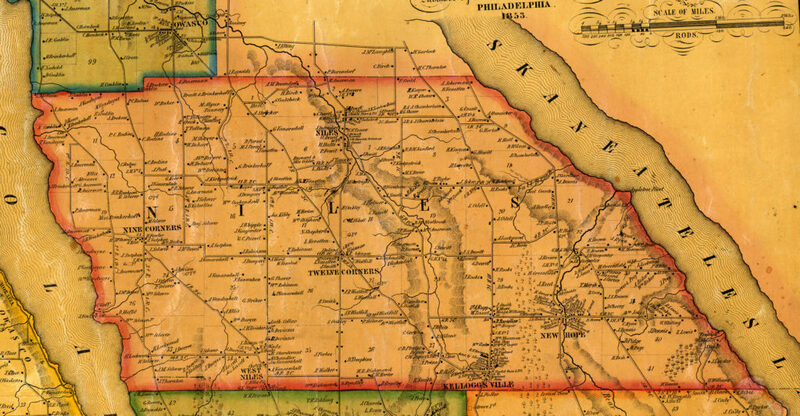 The area was largely settled after the Revolutionary War. It was part of what was known as the Military Tract, which consisted of land given by the government to Veterans of the Revolutionary War, though the majority of Veterans given land never lived there. 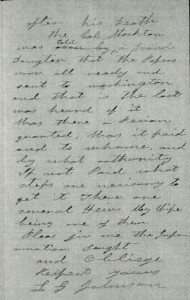 The Burgess and Titus families came as pioneers to this new settlement. Lurania grew up in this small new frontier town where her extended family made up a large portion of the initial population. Her grandfather Seth Burgess had the first tavern in the area, which probably served as a community as well as family gathering place during Lurania’s early childhood. The first school was in a log building on the Titus farm, belonging to one of Lurania’s uncles. Later a school was built on her cousin Byron Burgess’ land. Lurania may have attended this school in her early years, but most likely attended a newer school built in 1815 at Sayles Corners near her home. The first Town Officers of Sempronius included Lurania’s grandfather and uncle. A continuation of the 2001 Eggleston Genealogy trip with my Father to places where our ancestors had lived. Part 4 is our visit to Sempronius, New York. After our fruitless Cemetery searching in Springwater, New York, we visited some L.D.S. Church History sites in Western New York. Then we drove toward Cayuga County. As we came into the village of Skaneateles we saw the Lake View Cemetery right there by the lake. The village of Skaneateles is quite quaint with nice homes, especially those along the lake. There are boat docks and it appears to be quite a recreational or resort area. We drove down the west side of the lake, which is in Cayuga County. The lake is not very wide, but is long and we drove quite a while south. It was now cloudy and threatening rain, but was also cooling off. Map of Niles. The area marked New Hope is near where Thomas Marsh lived. Toward the bottom is “Kellogsville” which is just north of the Burgess land and the Kellogsville Cemetery, which are on the Sempronius map below. I had some maps, so we went directly to the New Hope Cemetery. We looked around and saw lots of Cadys, but unfortunately we don’t know which Cadys are related to Selinda Olive Cady Burgess. Seth Burgess was born May 31, 1745 in Canterbury, Windham, Connecticut. He died January 24, 1814 in Sempronius, Cayuga, New York. He was buried in the Kellogsville Cemetery in Sempronius in February 1814. He married Selinda Olive Cady about 1767. She was born November 16, 1748 in Windham County, Connecticut. She died August 20, 1837 in Sempronius, Cayuga, New York. 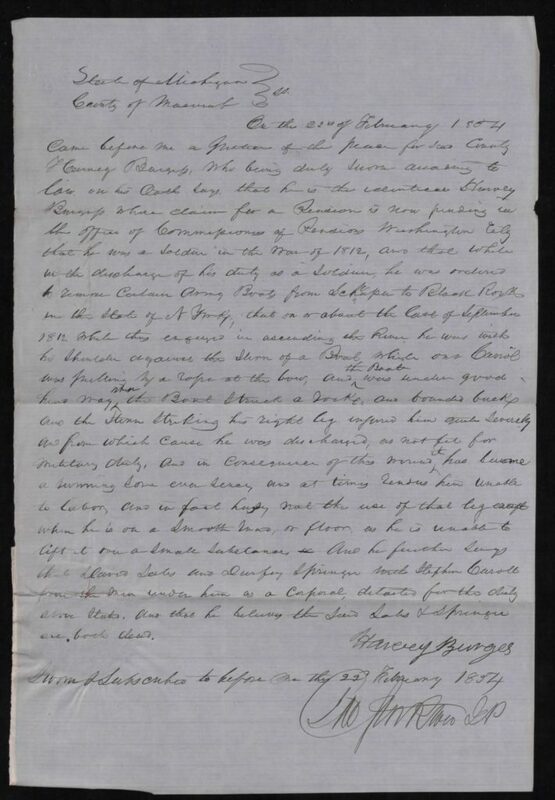 Seth Burgess served in the Revolutionary War from Berkshire County, Massachusetts. The early history of Berkshire County parallels the history of the Revolution. In its earliest days there were stirrings of rebellion and the residents of Berkshire were very involved. 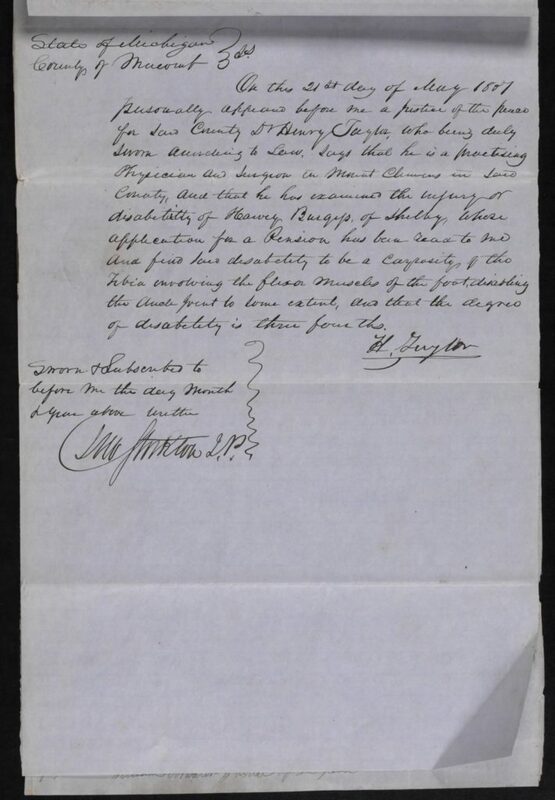 In 1777 it was voted that in order to encourage enlistment in the Continental Army, a bounty of $10 would be assessed to anyone refusing to serve. Later, in August 1777, it was voted that if any one drafted to serve should refuse to march or to get a substitute, he would be fined $40. This money was to help pay the soldiers. Seth Burgess apparently took the option to serve in the Army.